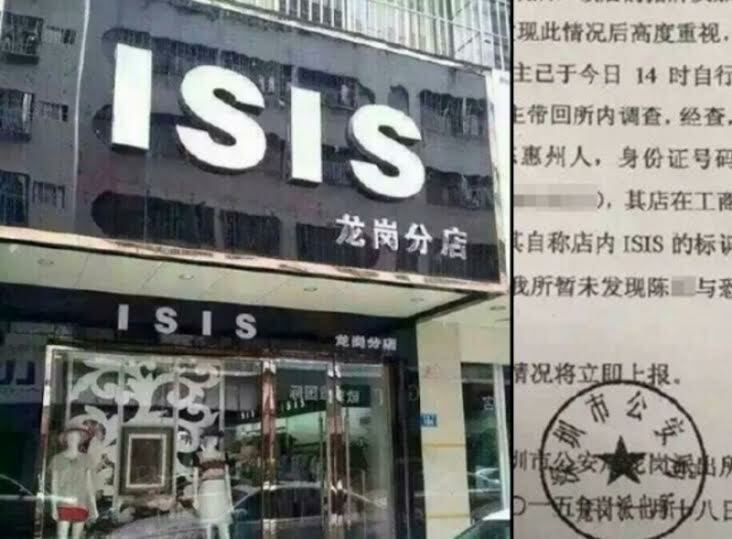 An oblivious woman names clothing store ISIS and got some heat from Chinese govt who launched an investigation. 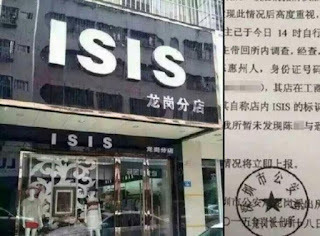 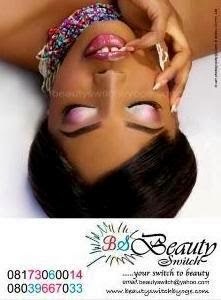 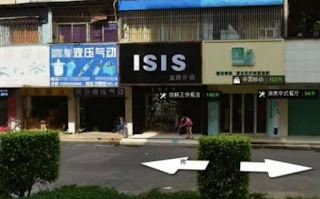 The Longgang District public security bureau then released an official statement saying that the new women’s apparel store named ISIS was not to be feared, that the owner, named her store Yisi Yisi, meaning “a token of gratitude” in Chinese and decided to shorten it to ISIS because it appeared more simple and fashionable. 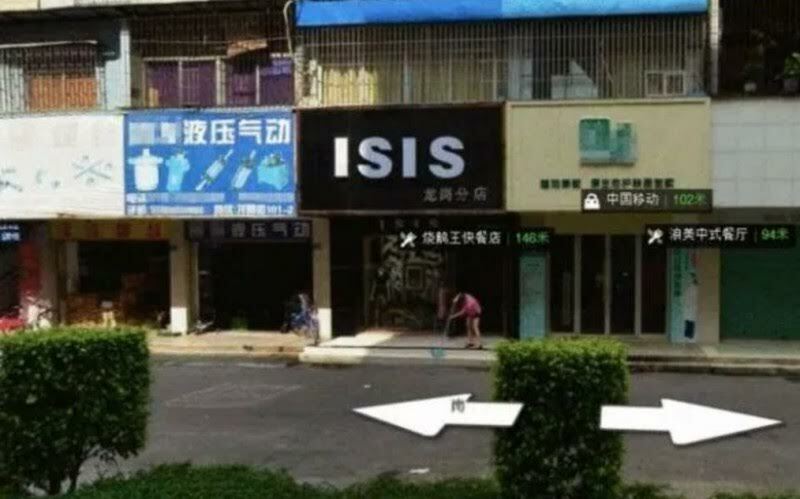 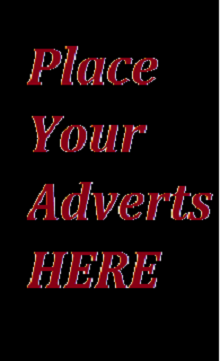 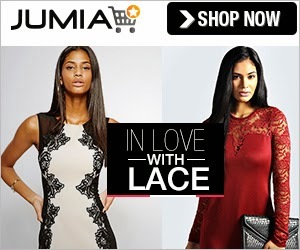 The woman has since removed the sign from the store.